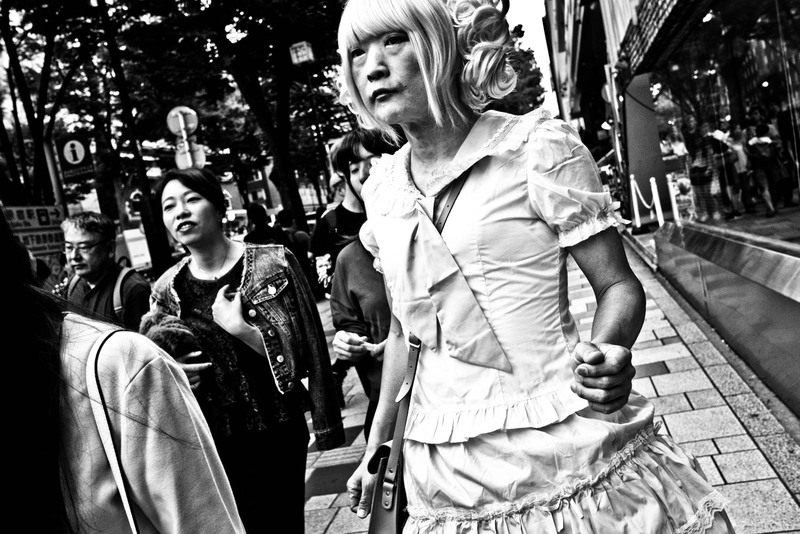 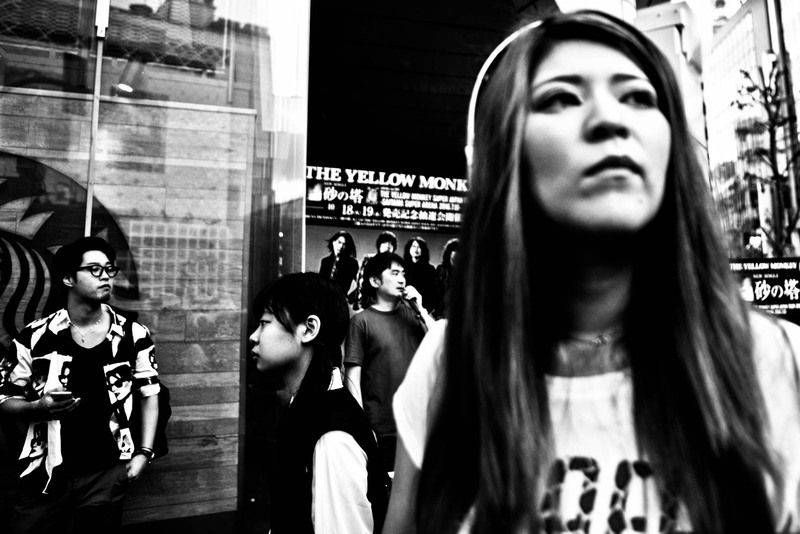 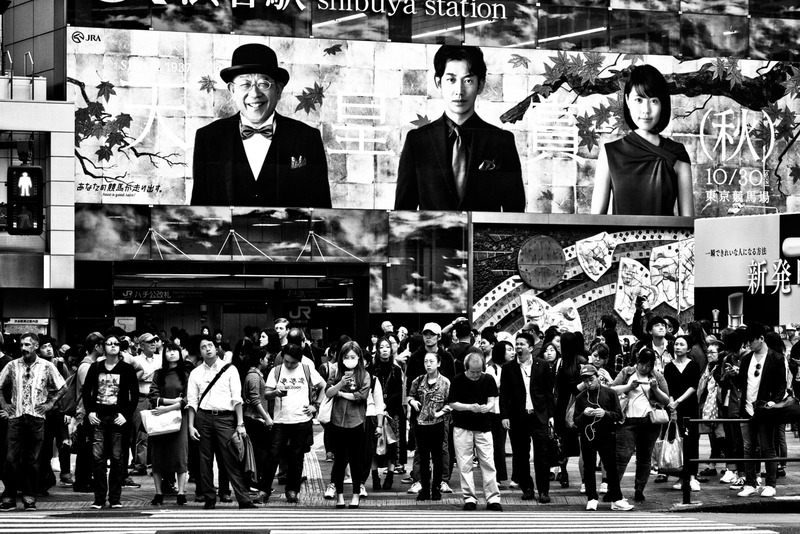 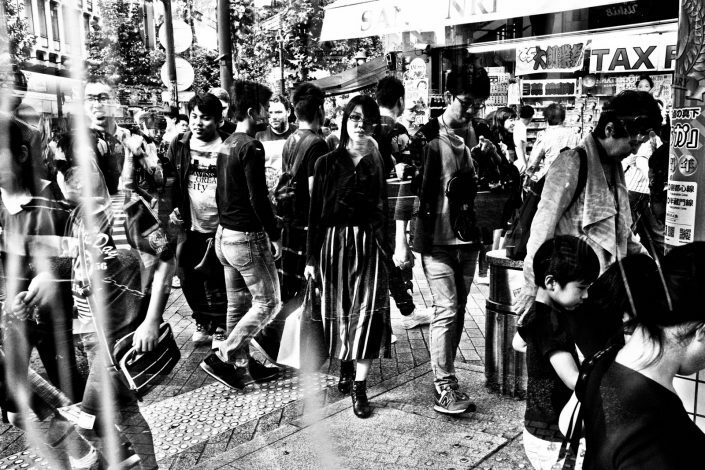 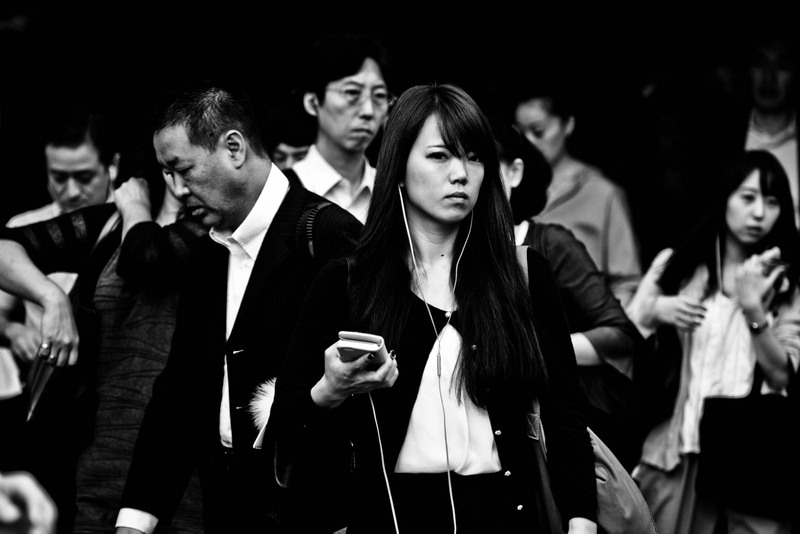 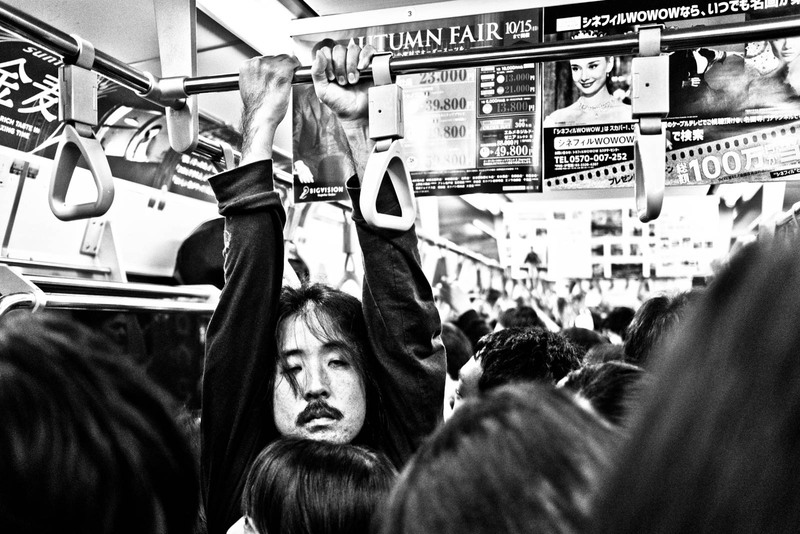 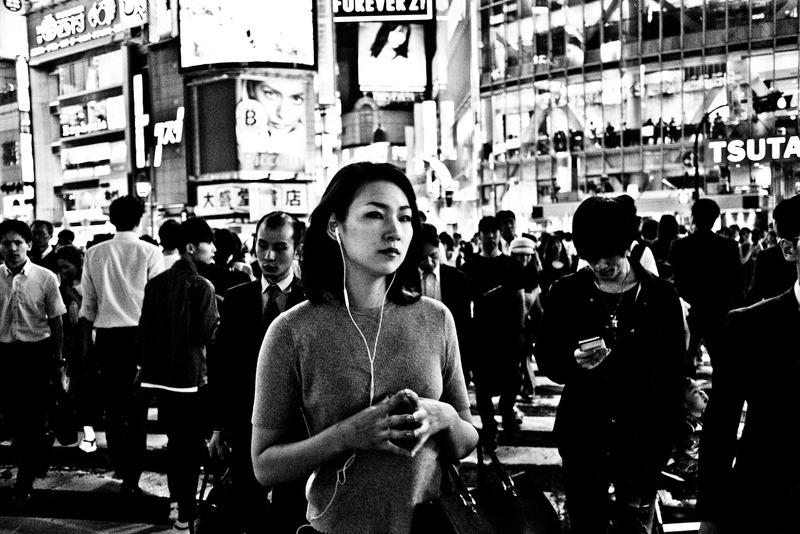 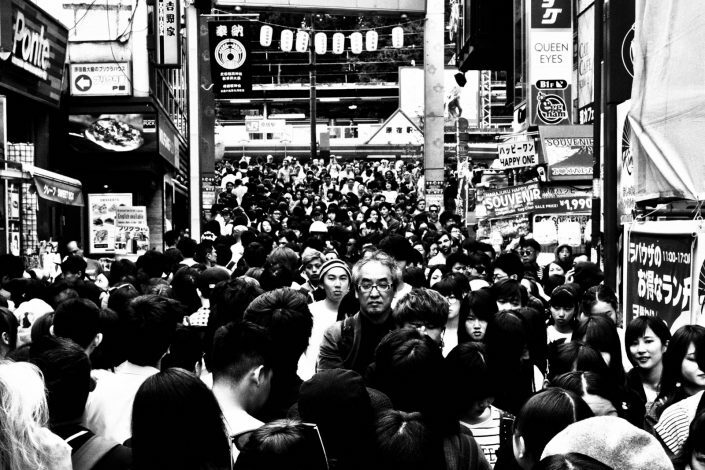 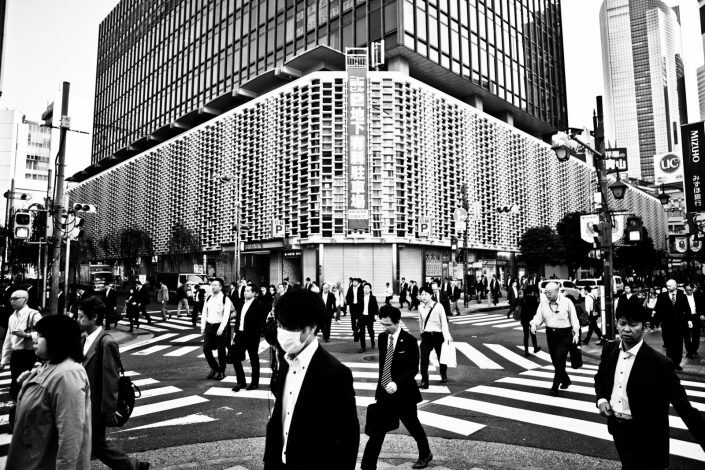 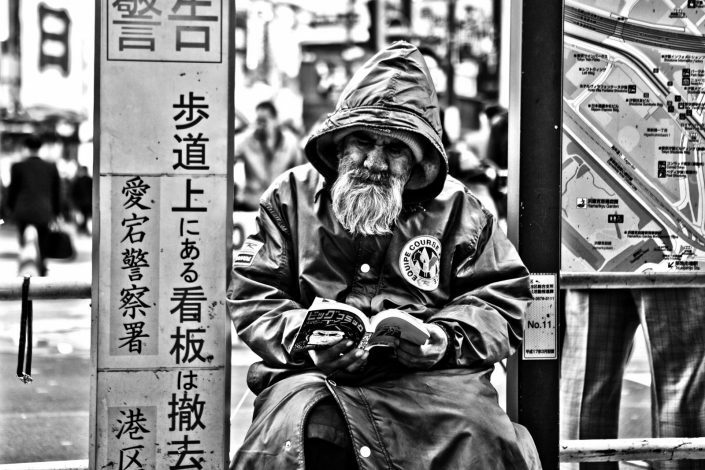 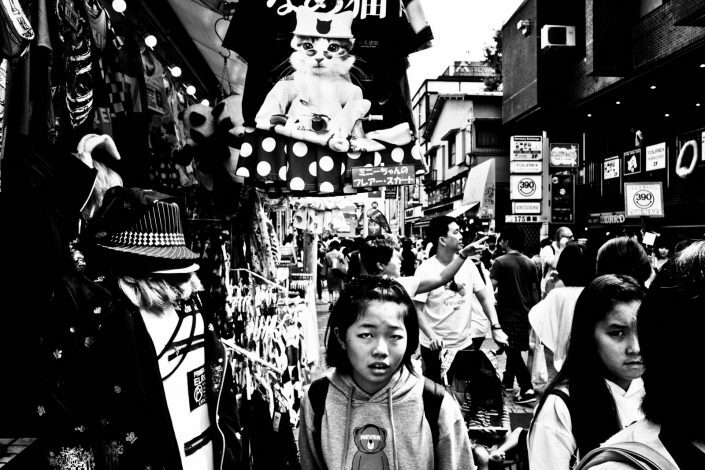 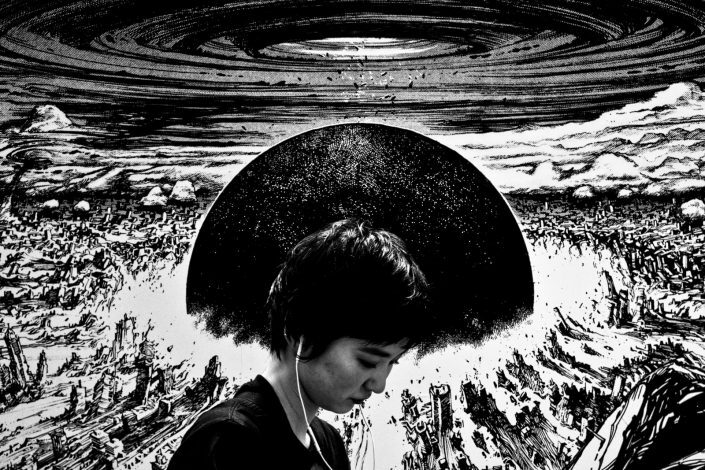 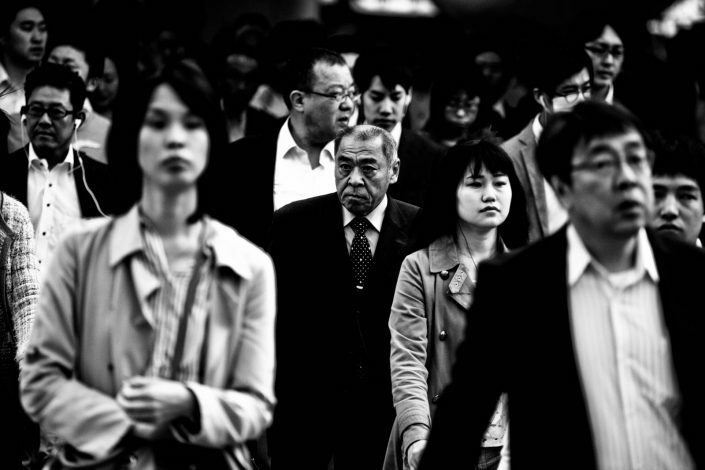 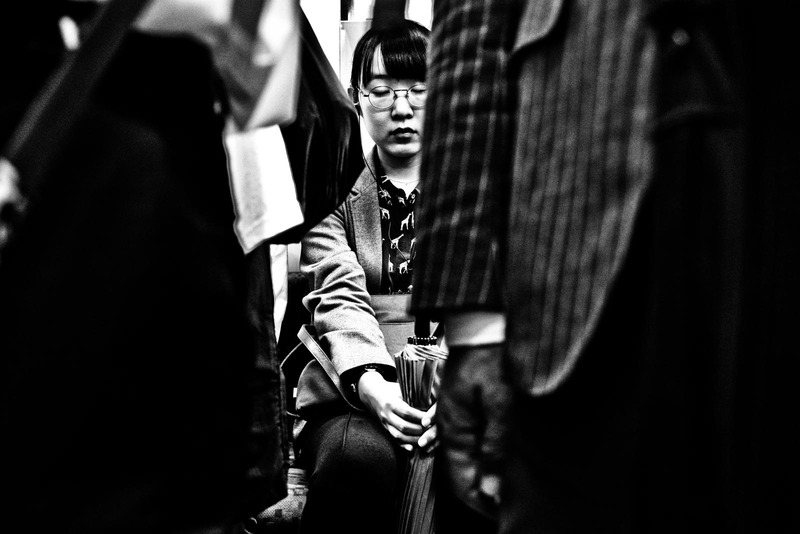 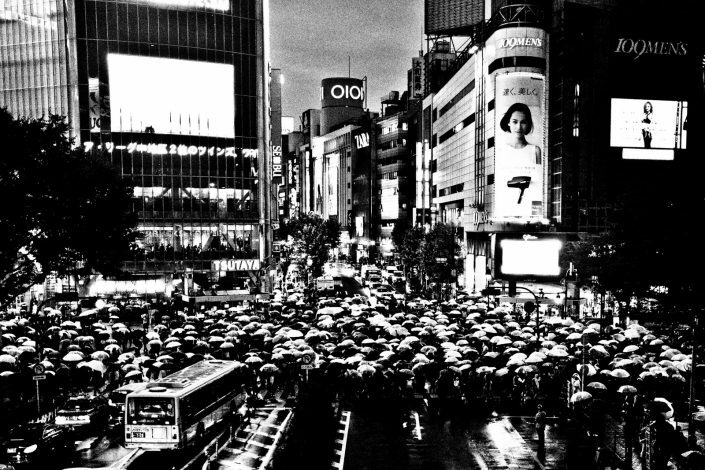 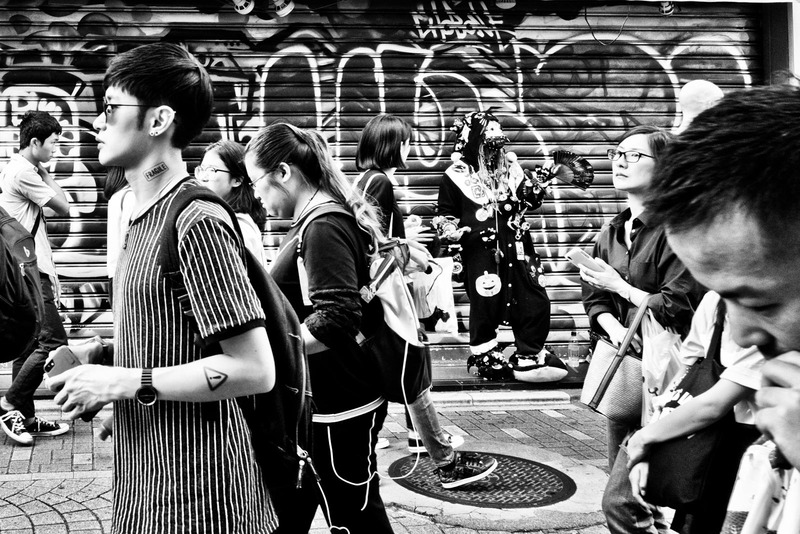 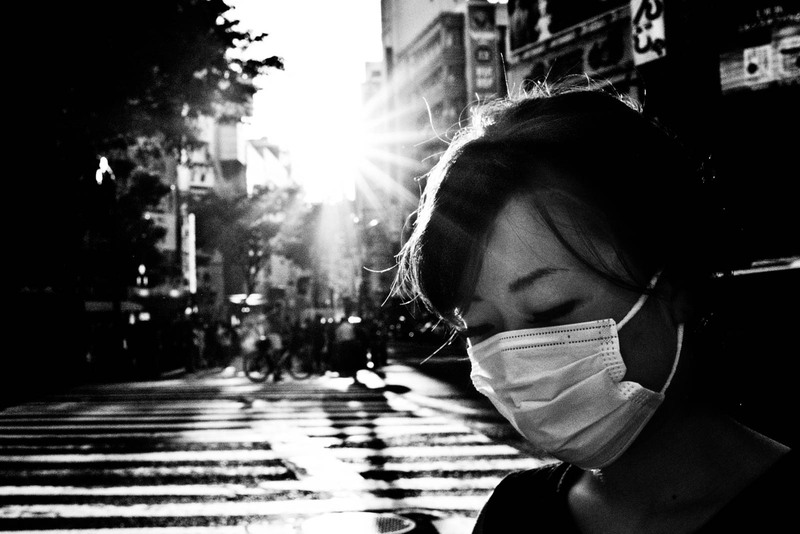 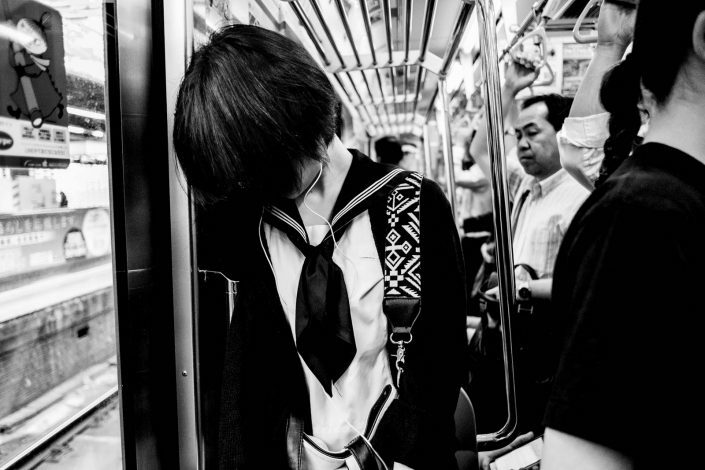 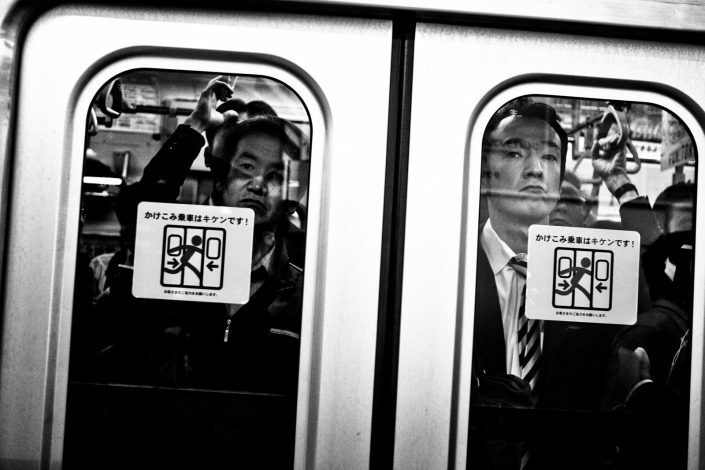 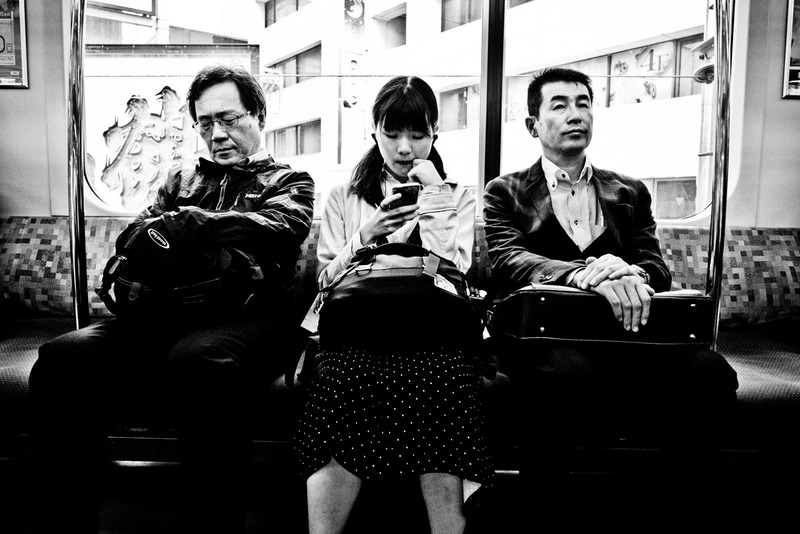 In a high-pace, high pressure city like Tokyo some people just surrender and get lost among the masses. Others seclude themselves and try to escape from this harsh inner city life. 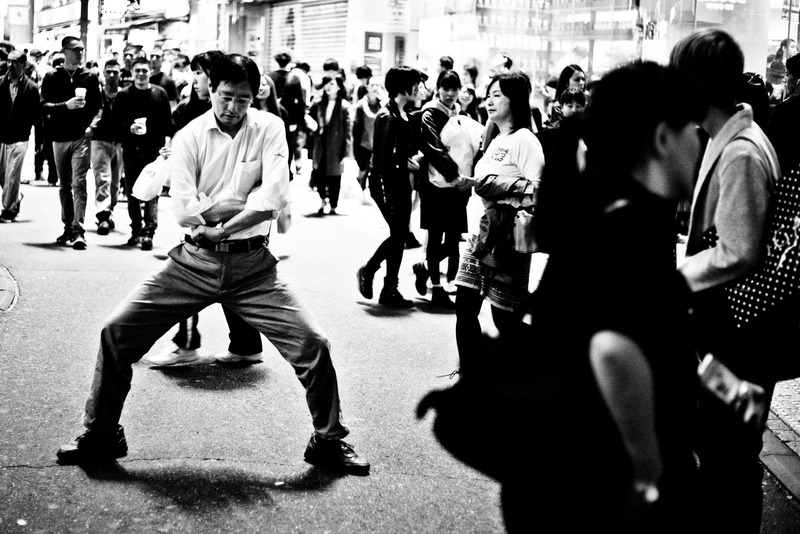 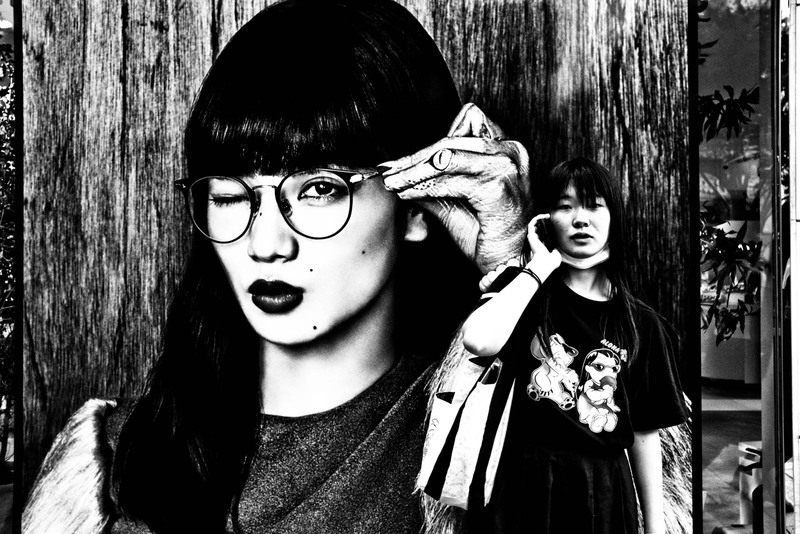 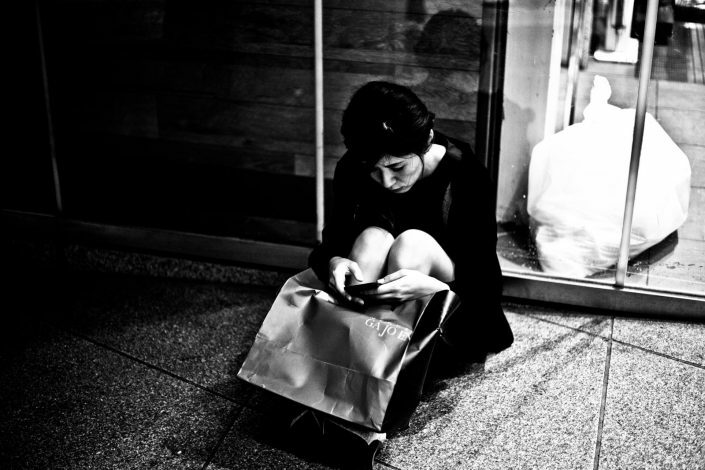 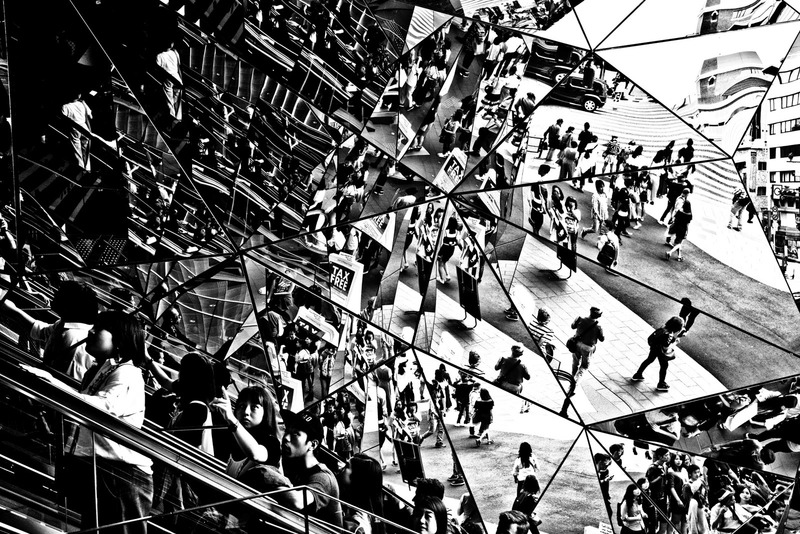 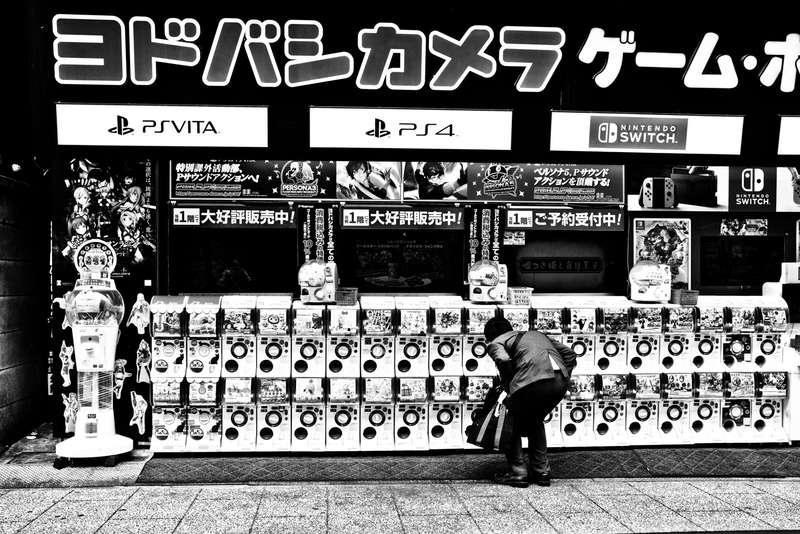 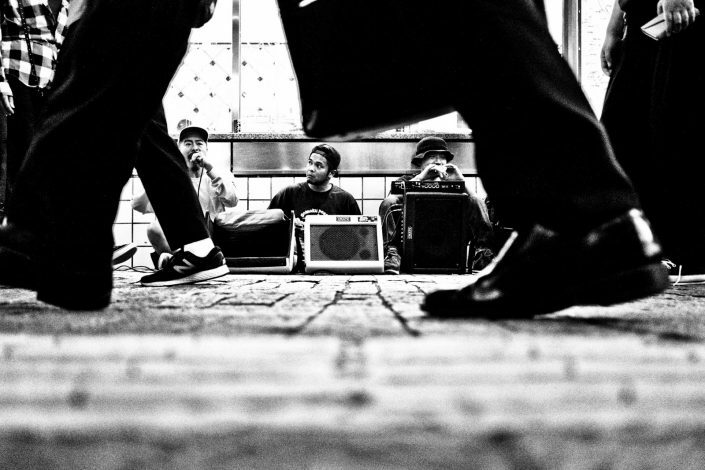 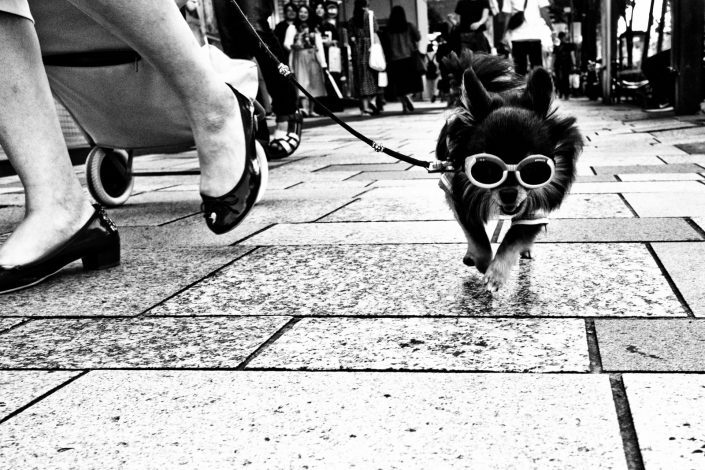 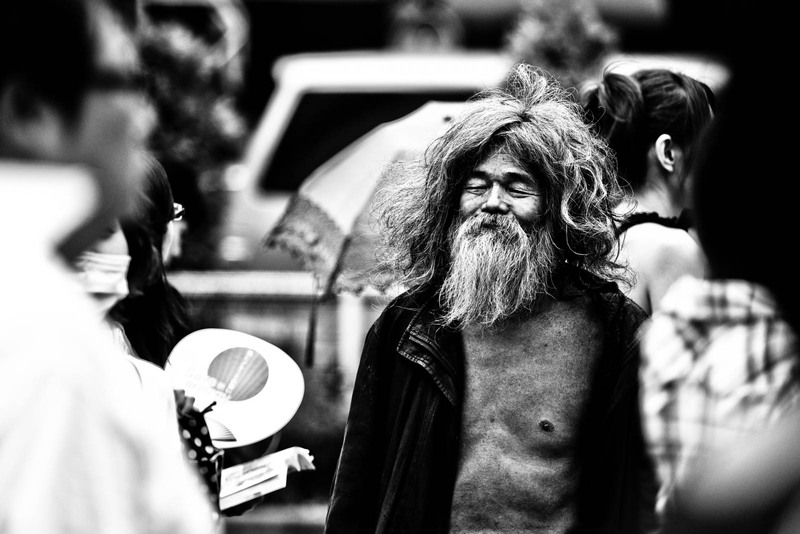 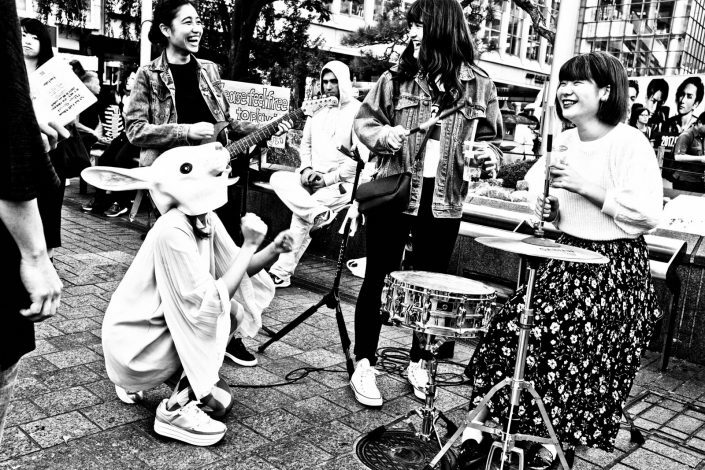 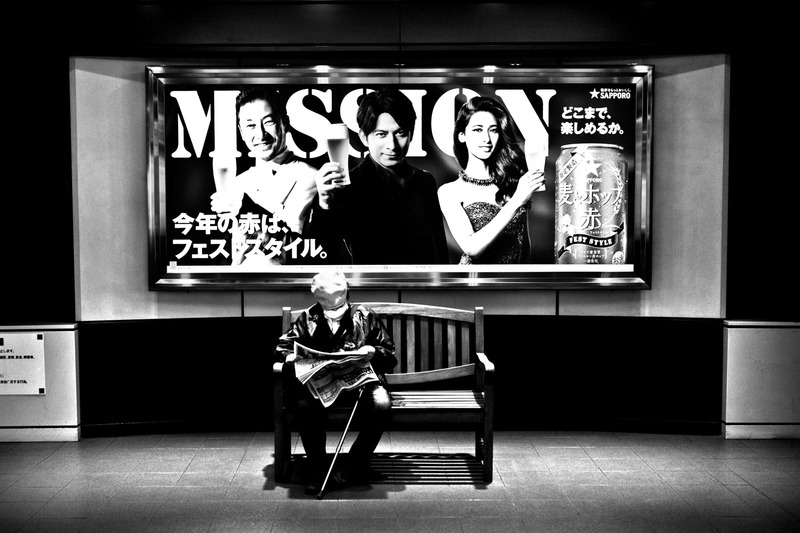 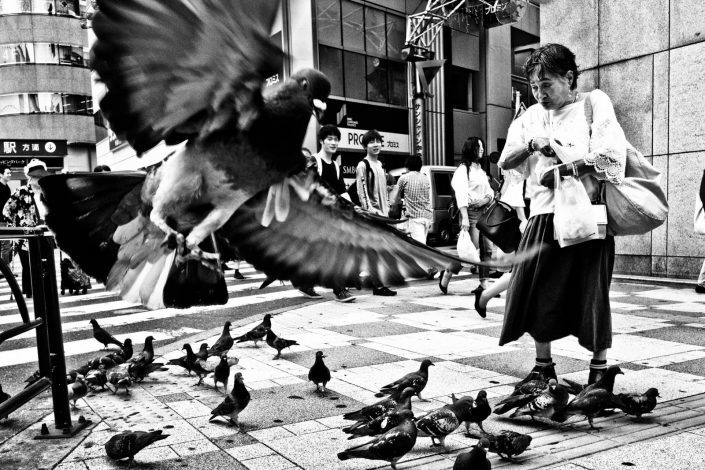 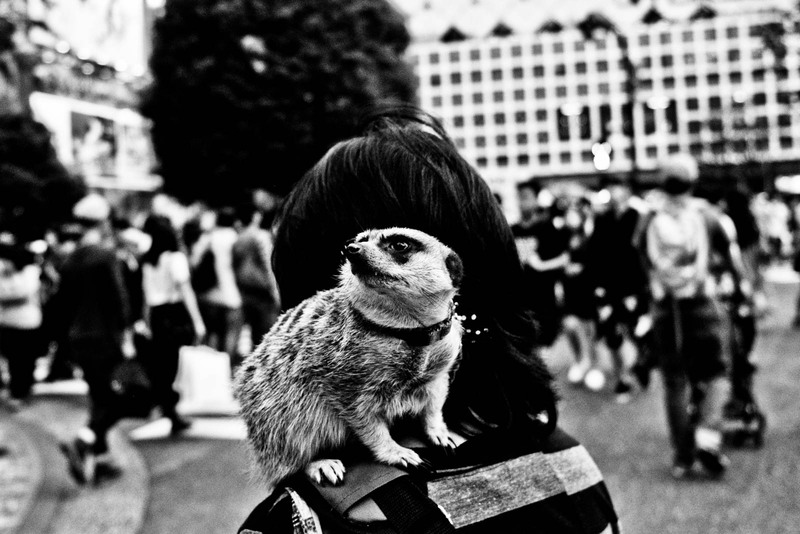 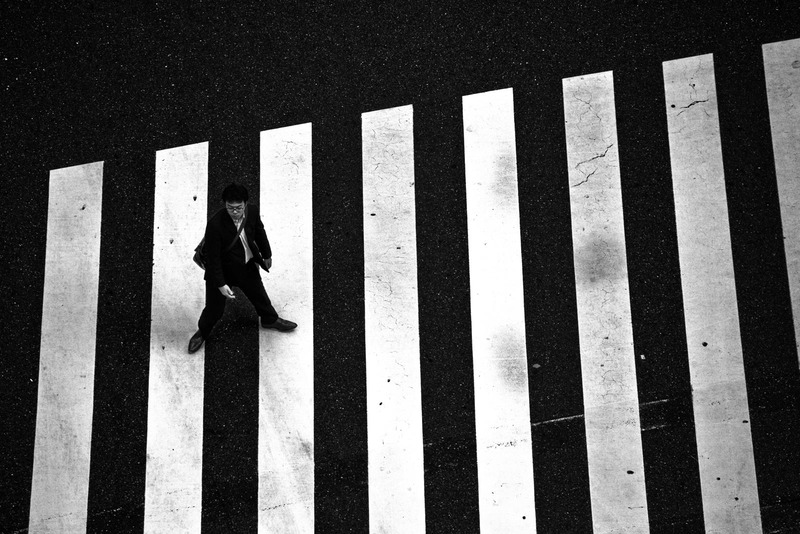 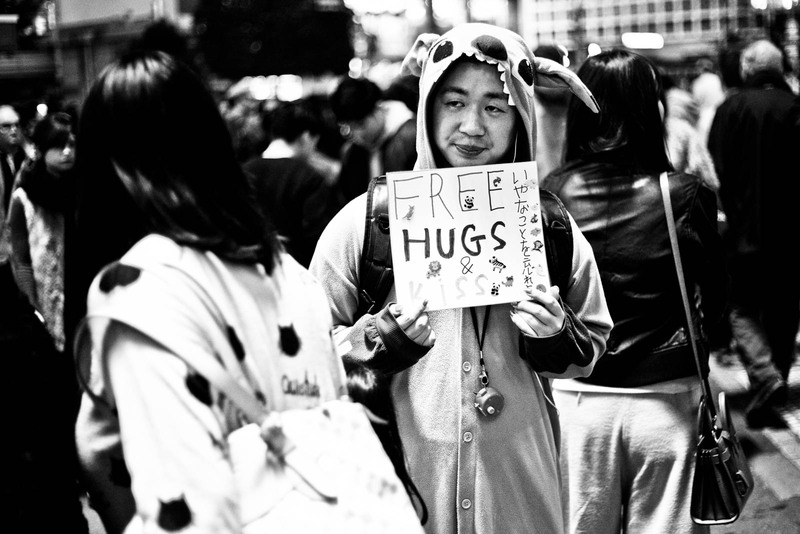 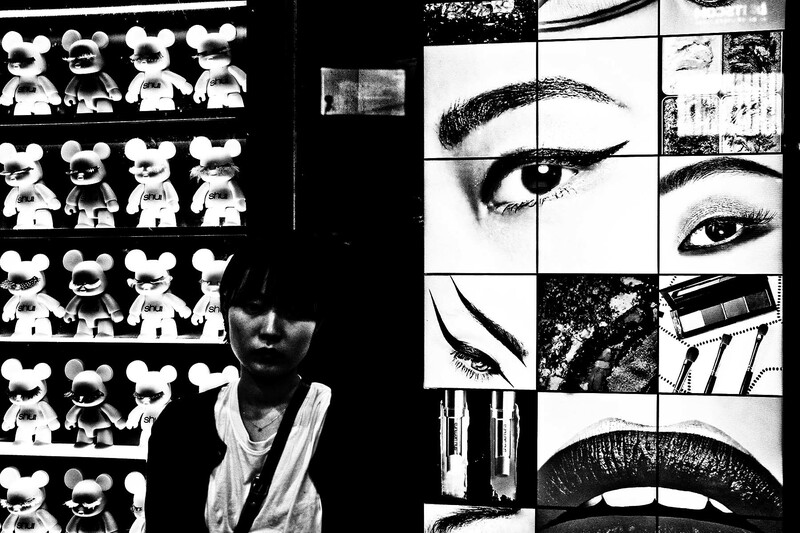 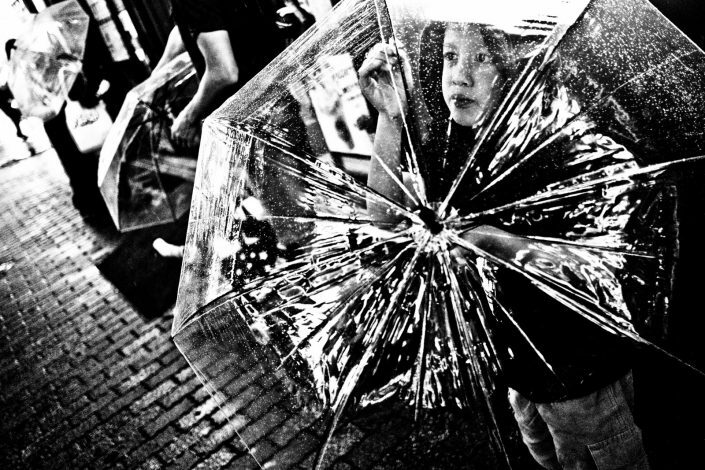 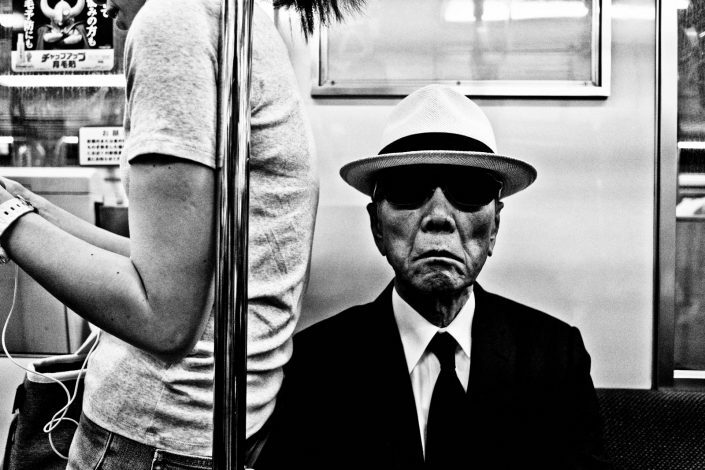 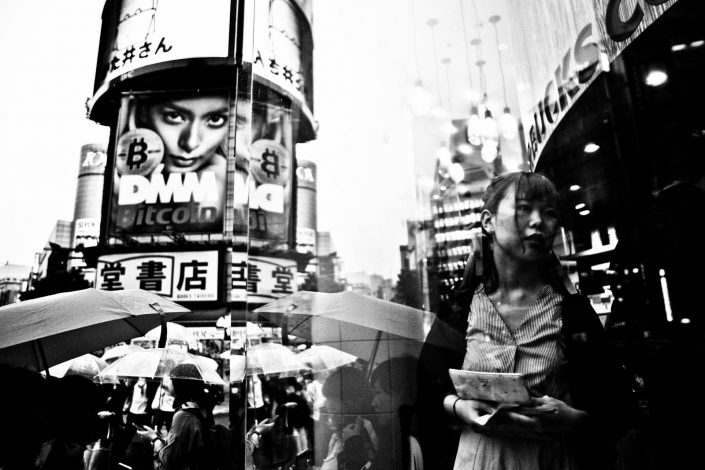 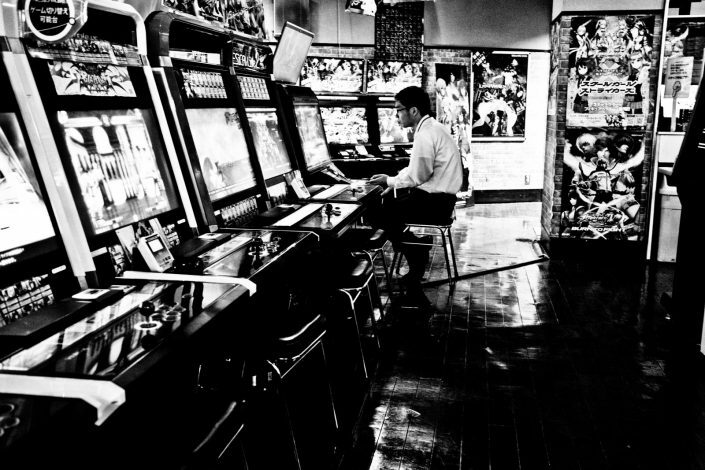 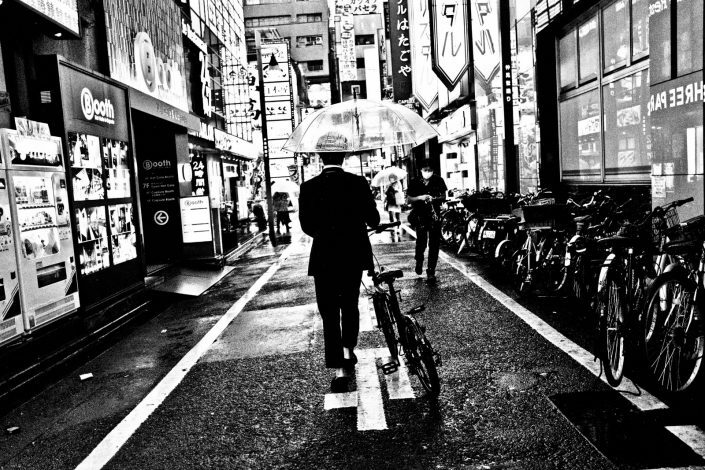 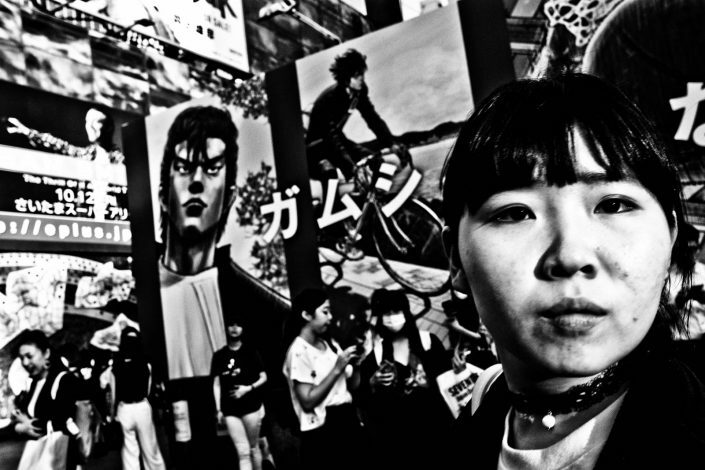 These moments are captured in a high contrast black and white street photography serie.